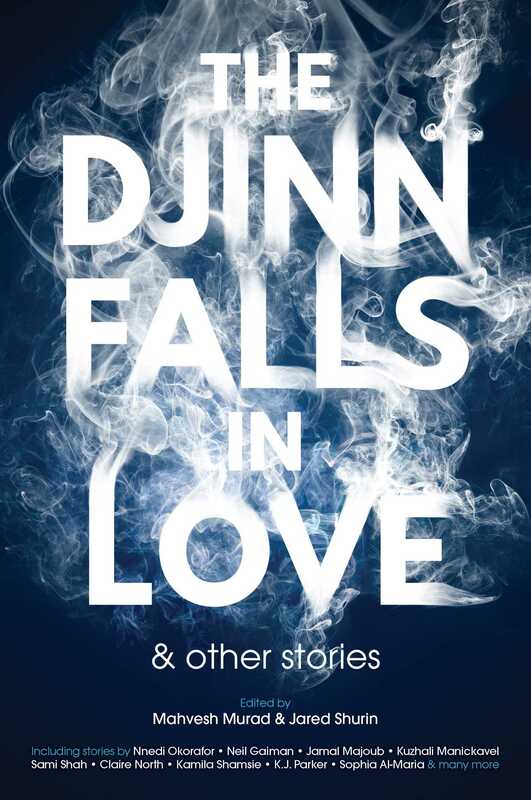 "History," by Nnedi Okorafor [bio] (edited by Mahvesh Murad and Jared Shurin), appeared in The Djinn Falls in Love, published on March 14, 2017 by Solaris. Pro: History decides giving performances isn’t enough; she wants to make the world a better place. Abassi tells her that her talent doesn’t really extend to that, so she gives her gift to the new baby, who will grow up to be something really special. Con: Only in the last page or two does History really decide she wants to do something. Up to that point, the story just meanders and gives her back story.